Available in any size, style, and finish, our Custom Door Pulls can be custom fabricated in any design you can dream up. Order from our online catalog of Custom Door Hardware, send in your own drawings or photos, or speak with one of our talented design engineers to get started. 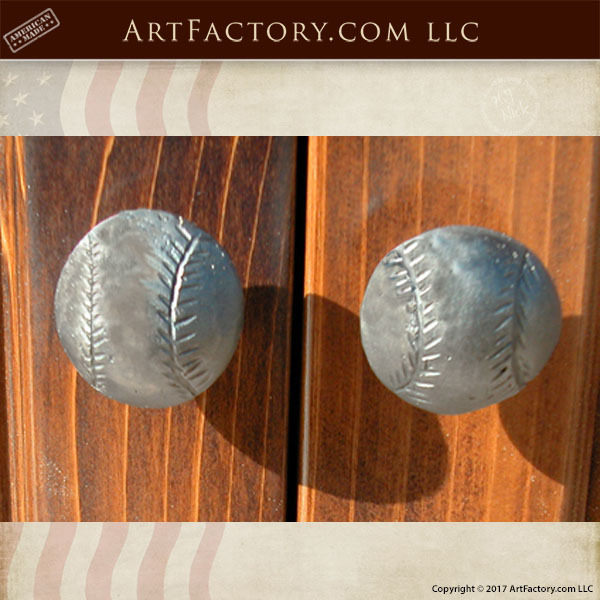 We at Scottsdale Art Factory will hand make one-of-a-kind Custom Door Handles just for you. Built the old fashioned way "when everything made in America was built to last forever" and craftsmen were proud to sign their work.